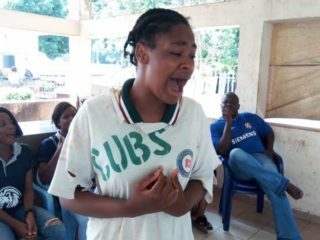 The date, July 27, 2018 will be remembered for a long while in the history of telecommunications in Nigeria. 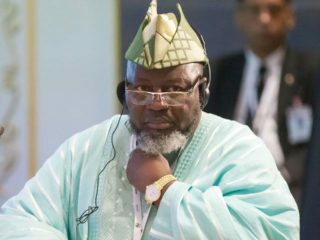 That was the date that the Association of Telecommunications Companies of Nigeria (ATCON) publicly celebrated heroes of telecommunications in Africa’s most populous country. 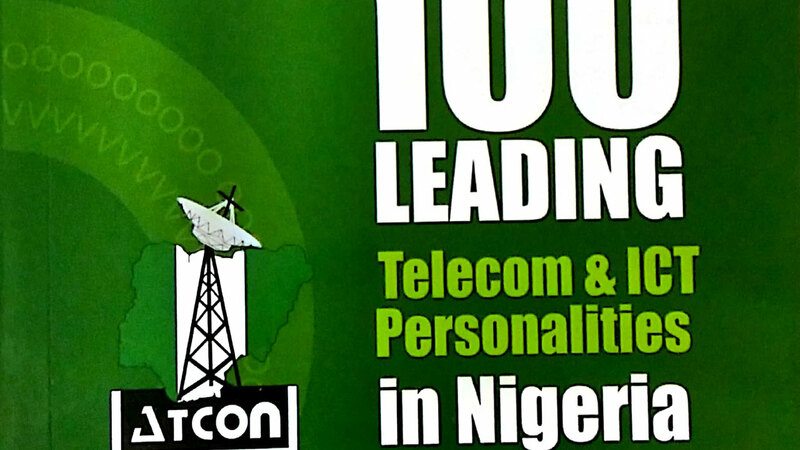 Specifically, ATCON unveiled 100 Leading Telecom & ICT Personalities in Nigeria, a publication that chronicled the contributions of 100 outstanding individuals and their companies to the growth and development of Nigeria’s telecommunications sector. Assembled inside a hall at the highbrow Lagos Oriental Hotel, Lekki, to formally unveil the 365-page book were the shakers and movers of the country’s telecom sector, including the Minister of Communications Technology, Chief Adebayo Shittu, and the man who piloted the affairs of the industry when the telecom revolution took off, Dr. Ernest Ndukwe. As would be expected, the first heroes of Nigeria’s telecom celebrated in the book are Globacom and its founder, Dr. Mike Adenuga Jr. According to the publication, Globacom since inception has pioneered a long list of innovations, which have helped to shape the high-flying telecommunications sector of the Nigerian economy. Some of the outstanding contributions of Globacom to the telecom sector were highlighted. These include its now famous introduction of per second billing of customers into Nigeria’s telecom lexicon. That singular act alone is credited with rapid stimulation of competition in the sector, with the concomitant explosion of highly competitive telecom service offerings from the operators who were eager to outdo each other in pleasing consumers. That feat attracted accolades at the time because efforts of telecom consumers to get pre-existing operators to introduce per second billing (PSB) were abortive, as the operators said it was not feasible at the time. PSB introduction made it much easier for Nigerians to get value for money by paying only for the exact time spent on calls, the book stated. The book further documented the fact that Globacom crashed the cost of GSM SIM and tariff from N20, 000 and N50 per minute respectively to as low as N200 and 5 kobo per second, thus helping to aggressively boost telephone penetration in the country. 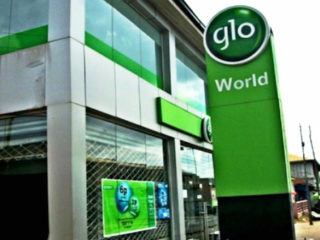 Other early revolutionary products pioneered by Globacom in Nigeria included Blackberry, vehicle tracking, mobile internet, mobile banking, multimedia messaging service (MMS), in-flight roaming services, voice SMS, Magic Plus and Text2email, among others. The book also documented Globacom as the first and the only operator so far with a wholly owned submarine cable, Glo-1, linking Europe and America to West Africa to ensure the availability of bandwidth to enterprise customers in West Africa. It was the first to launch 4G-LTE network in 33 cities in Nigeria in 2016. Recently, the company scored another first by introducing the novel concept of creating a dedicated path in its 4G LTE network for enterprise customers. The operator provides a range of data connectivity solutions ranging from simple mobile broadband products to complex managed networking IT solutions. The company delivers the connectivity needs of large wholesale carriers and medium to large businesses in Nigeria and West Africa. Globacom’s consistency in the area of innovative offerings has earned it laurels from far and near in the last 15 years. Recently, the brand Glo was ranked the fourth most admired African brand in the 2018 ranking of brands in Africa by Brand Africa, an independent Non-Profit Organisation committed to promoting business excellence on the continent. The propelling force behind the company’s giant strides has been its founder, Dr. Adenuga, who has consistently proven to be an inexhaustible reservoir of revolutionary ideas that have kept competitors in the sector on their toes. 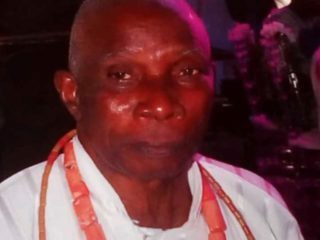 His indefatigable efforts in revolutionizing the Nigerian telecoms industry have earned him awards both locally and internationally, the most recent of which is the Commandeur de la Legion d’Honneur (CLH), personally bestowed on him by the France President, Mr. Emmanuel Macron. The book also featured Airtel, one of the earliest telecom operators and various other players whose activities have helped to shape the telecom industry. ATCON said its chronicle of developments through key industry players featured in the new book would help to propel the industry to the next level of growth. This is particularly so because the book, which was launched as part of activities marking the 25th Anniversary of the association, featured some major challenges besetting the sector and their solutions as suggested by industry players. ATCON President, Mr. Olusola Teniola, said the objective of the revolutionary book was to highlight the development that had taken place since the sector was fully deregulated. He said the book would give the incoming generation an opportunity to learn from veterans in the industry. Mr. Teniola said the book acknowledged those whose creativity had attracted both local and international attention to the country’s telecom and ICT industry. “We are happy as an Association that the entire ecosystem of telecom and ICT in Nigeria has grown over the years. ATCON has been in the forefront protecting exiting investments in the telecom and ICT sector, attracting further investment into the sector and advocating for an enabling environment in the Nigerian telecom and ICT ecosystem,” Teniola said. In his own remarks, the Minister of Communications, Chief Shittu, thanked all the personalities whose contributions have taken telecom to its present position. He said he was happy to be part of the industry. Considering how fast the industry is evolving, another book may be necessary in another few years to document the efforts of new catalysts of growth and development. Until then, Globacom, Airtel and the rest of the heroes celebrated in the current book can bask in well-deserved glory for jobs well done.